Our summer has been a very busy and successful one! 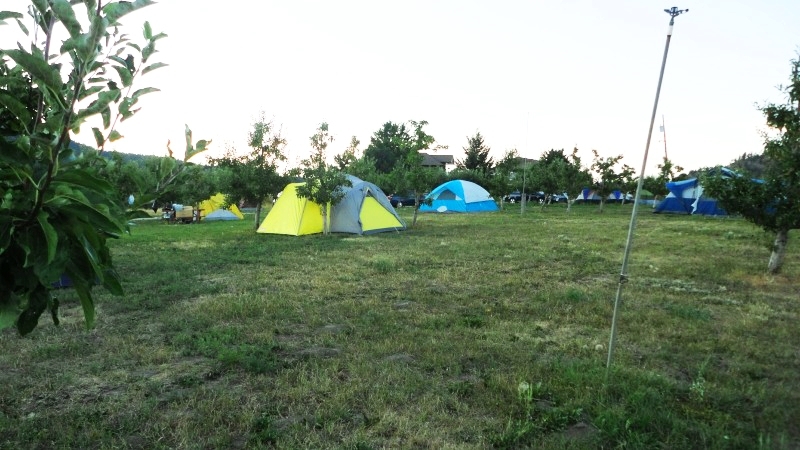 Our tenting areas were full throughout the summer, especially on the long holiday weekends. 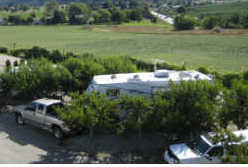 The RV sites were booked early this year and remained full in July and August. We will start taking reservations for the 2016 season after January 01, 2016. This past season, the August 1st long weekend was completely booked in March. Due to the demand for sites in late July and early August, we recommend that you make your online reservation with us as soon in the New Year as possible. The cherry season went very well this year. 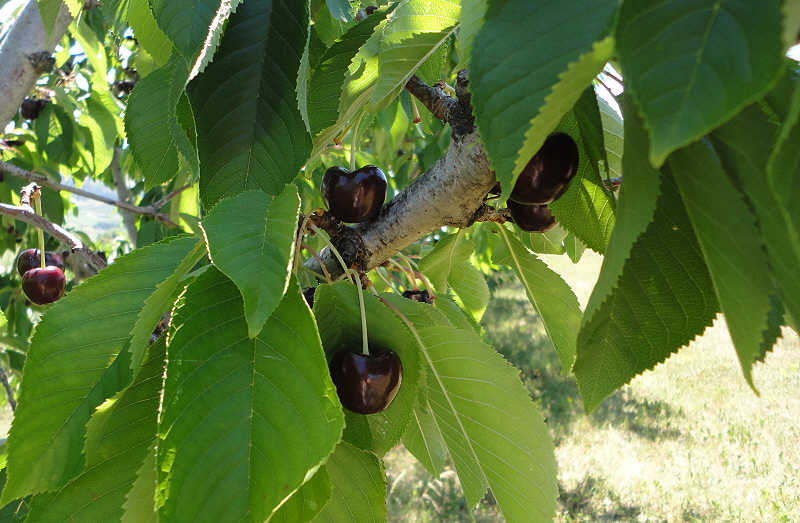 We had a lot of cherries and many happy guests who left with a bag of cherries they picked themselves! 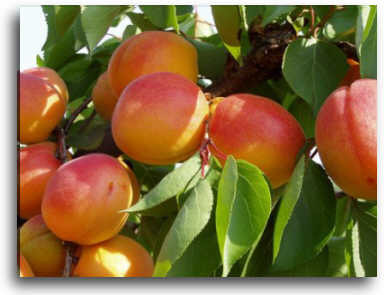 We are watching the peaches develop now. They should be ripening in the next week. At this time we have no fruit for guests to pick. There are a few weeks in mid to late July every year when we are "between fruits" and have nothing ready to pick, but there are orchards in this area that have later cherries and earlier peaches and so will have fresh fruits available for picking. There are also many farm markets nearby where visitors can buy fresh produce locally grown. Our summer came early this year and it sure has been hot! It's a good thing our tenting area has shade. 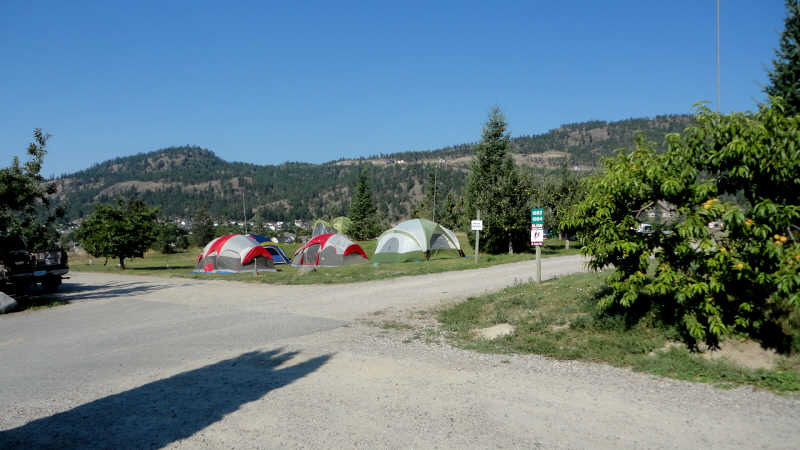 The beaches at Lake Okanagan are well populated in the summer heat, as are the facilities at nearby Woods Lake. 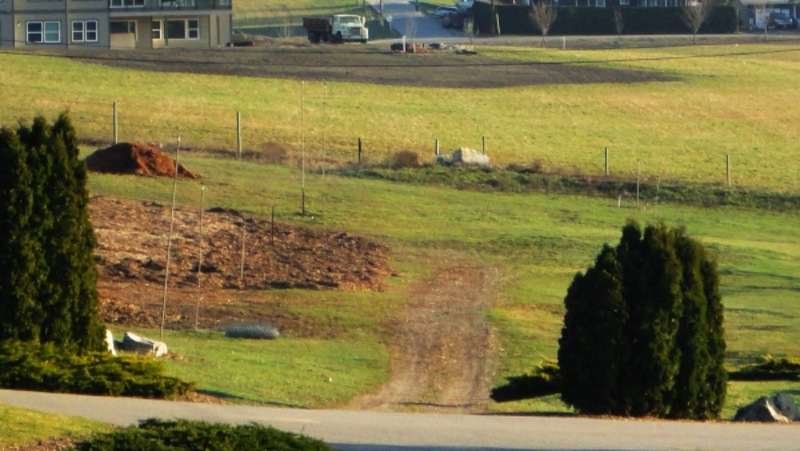 There are also wineries and golf courses in this area for guests to visit. You can see a list of them on the "Things To Do" page of our website. 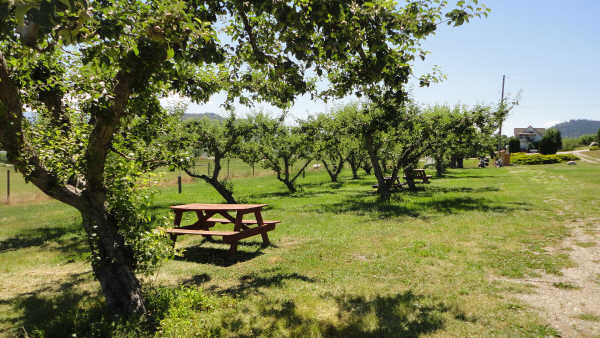 There are even winery tours that will pick you up here, take you to all the wineries so you can taste what the Okanagan has to offer, then bring you home again! 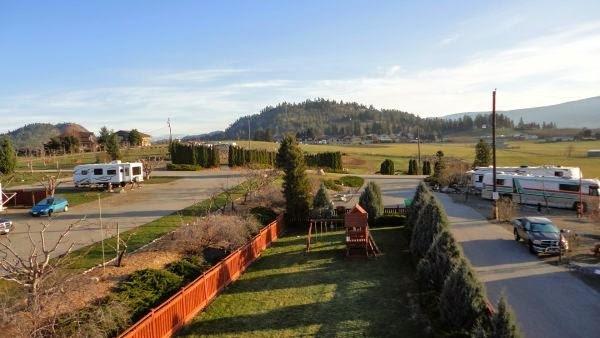 Don't forget to visit the petting zoos and riding stables in Kelowna! You can see a list of them on the Kelowna Attractions Website, in addition to information about the Kettle Valley biking Trail frequented by bikers and hikers both. There are many reasons to visit Kelowna in the summer! What do you like to do with your vacation time? It's spring! The grass is growing, the daffodils are up and the fruit trees are budding! We have had spring weather since mid February this year. We actually tilled the garden in February! This is a picture of our tilled garden space. Some of our guests began to plant the early things this past weekend, so we should see some green out there soon too. 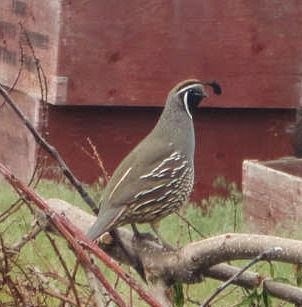 The quail are out and about now. We don't see any babies yet, but I'm sure there will be a few soon. They are so cute! 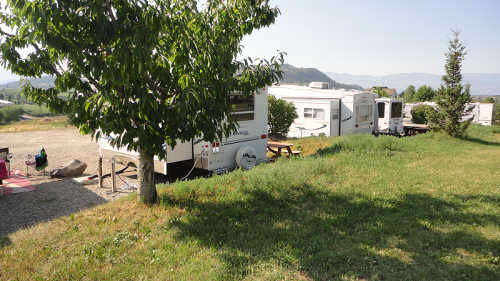 Check out our website at applevalleyrv.ca! 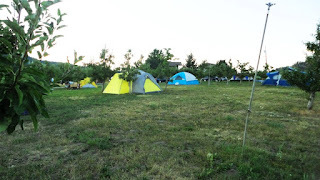 Our summer is booking up fast! July is almost full. You can reserve your site online with our new secure server!